When you receive a new message, the Mail icon on the home screen will have a small number on its corner, indicating you have new messages. 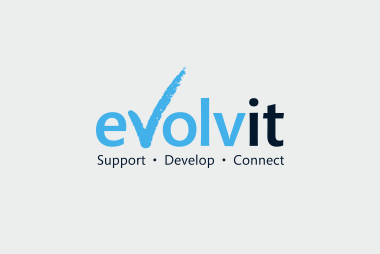 Whether you’re setting up Exchange for yourself or your business we can help with your IT issues and offer comprehensive network and server support in Bristol and further afield. Get in touch with our friendly team to find out what IT support we can offer you.